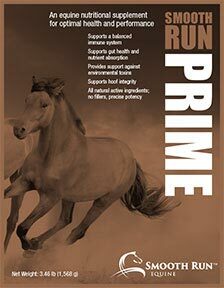 Smooth Run wanted to transform their brand as the premier equine nutritional supplement for healthy horses. As usual, we jumped at the chance. Our decades of identity experience shows in both the breadth of visual investigation, as well as our attention to the finest detail. A brand must be memorable and timeless. 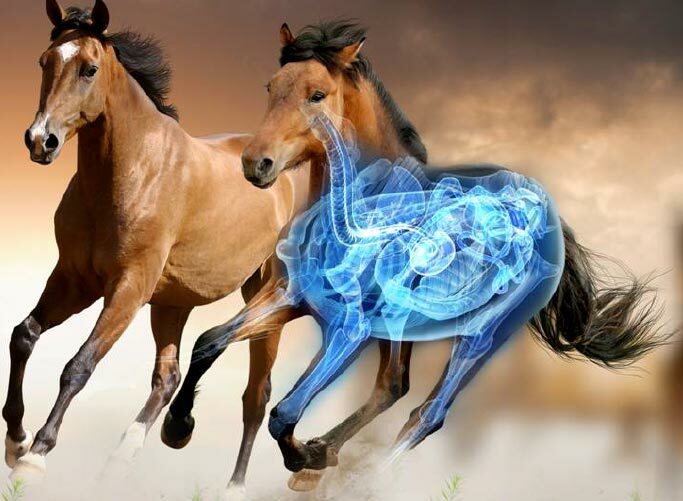 Marketing complex ideas from eCommerce to scientific visualization, Mentus can take the reins. 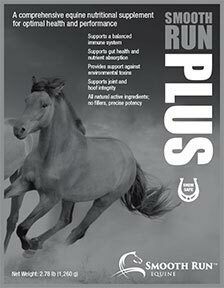 Our clients are able to launch their brand without jumping ship. We understand the science, as well as art, of selling. Touch-points often exceed the virtual. With versatile visual and messaging skills, Mentus draws your audience into your circle of influence where ever they may be. 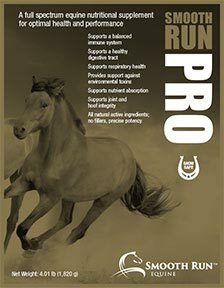 Acquiring a line of equine nutritional supplements with promise, our client wanted to take the brand and position it as the unrivaled solution for the world’s top breeds. 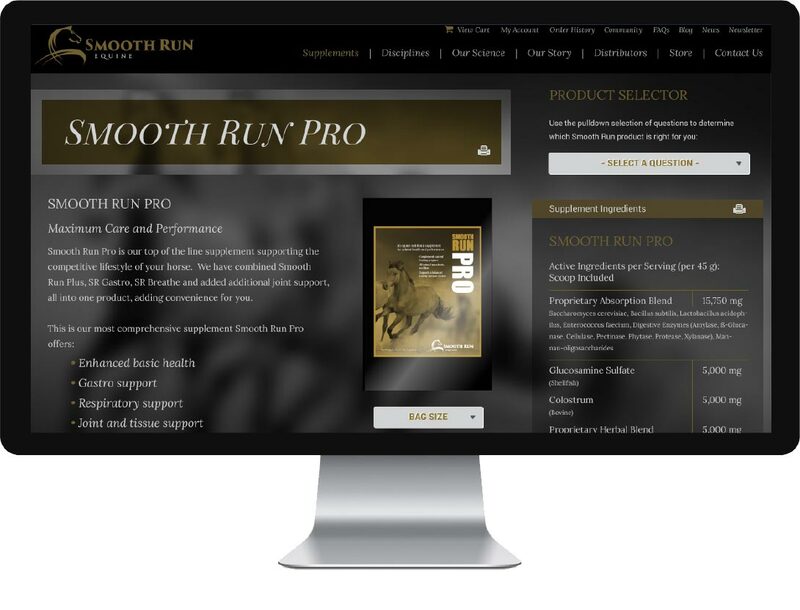 Combining sophistication with intricate scientific illustration and data, Smooth Run has got the market talking and has put the competition on the defensive. Crafting a sleek and sophisticated look and feel, Mentus developed a refined identity, an eCommerce website, multiple package labeling systems, fact-sheet literature and point-of-sale banners for trade shows and competitions.